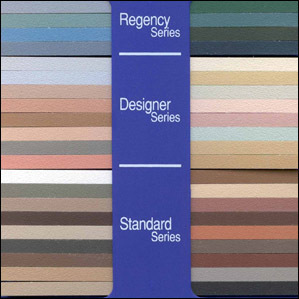 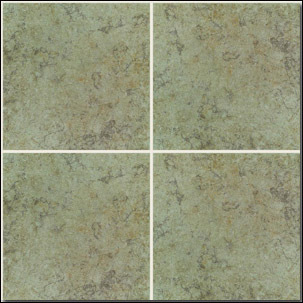 Tile Styles | Classic Carpets Inc. 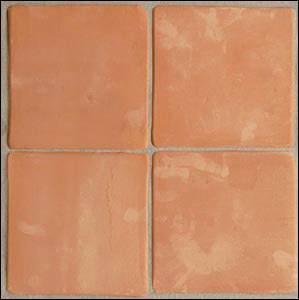 It goes without saying that you should use that unique sense when choosing ceramic tile. 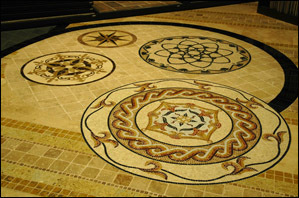 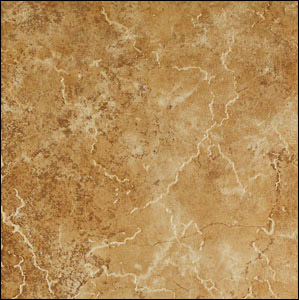 The ceramic tile that you select will impact your home’s interior beauty, design, décor, comfort, livability and upkeep. 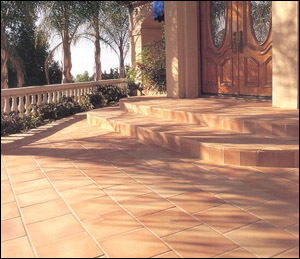 It’s a fact, floor coverings can make, or break, a home. 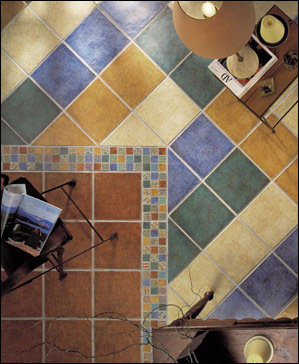 Due to the number of tile choices, patterns, colors, textures and price points can intimidate even the most experienced shopper.